CAT’S CROSSOVER — BATTLE OF THE CENTURY | 8pm – 2am | Every hour, instructors will battle it out to a contemporary 21st-century song (chosen randomly) and a classic swing song (’30s—’50s). 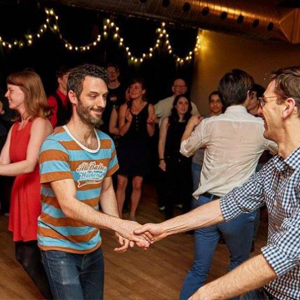 A swing dance crash course will follow, as well as DJ’s music in their second studio. Ditch your winter boots at the door and come party! 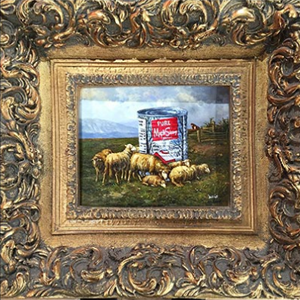 SWEET FACTORY WHATISADAM | 6pm – 1am | The Saint-Laurent Boulevard and Station 16 Gallery are hosting an art exhibit of Montréal artist Whatisadam. The evening will go down under the sugar shack theme, albeit a little early in season, and will be a perfect mix between traditions with an urban and artistic touch! Music, maple taffy and art will be on the menu. 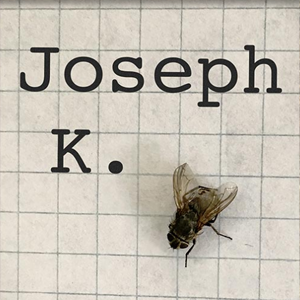 THE JOSEPH K. PROJECT | 8pm – 2am | Take part in a play inspired from Kafka’s Trial as a courtroom sketch artist, a member of the jury or of the audience. In between performances, soak up the Kafkaesque atmosphere that emanates from the current exhibition. Movie lovers can catch Orson Welles’ film adaptation of The Trial presented at midnight in its original English version (1962, 119 min). 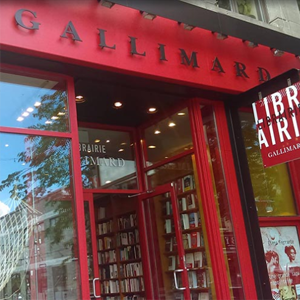 SLEEPLESS NIGHT OF AN ENFANTÔME | 9pm – 1am | Along with artists bewitched by Ducharme’s charm—Rébecca Déraspe, Alain Farah, Frédéric Dubois and Laurence Côté-Fournier—come to the Librairie Gallimard de Montréal to read or listen to excerpts of the greatest “Enfantôme” Réjean Ducharme. 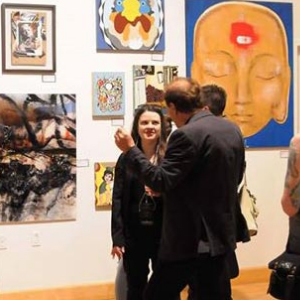 FRINGE GALLERY – (RE) MIX EDITION | 7pm – 3am | Galerie Fringe — (re) MIX Edition is a visual arts show where the best of the Fringe alumni artists will be invited to recreate each other’s works in a variety of media! Expect old works to take on new life with this challenging artistic exploration in a variety of genres. 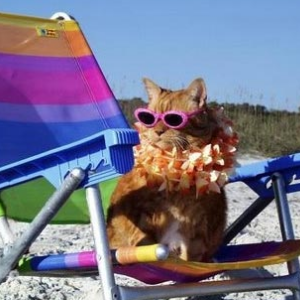 WINTER BEACH PARTY | 10:30pm – 3am | Tired of the winter blues? Come and warm yourself up at the Winter Beach Party at MainLine Theatre. Discover artworks where seagulls and snow become one, and don’t forget your sunglasses! 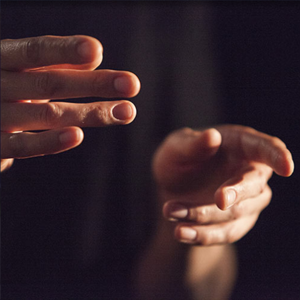 1001 LIGHTS | 9pm – 2am | The Museum of Jewish Montreal presents 1001 Lights, an indoor/outdoor projection installation exploring Jewish candle-lighting rituals. For one evening only, they are hosting Petite lueur, an interactive dance performance dynamically responding to the projections. The live dance piece is performed every hour; there will also be a bar ($) throughout the night.